Read on for all the latest from Packaged Facts, The Freedonia Group, Simba Information, and Kalorama Information. 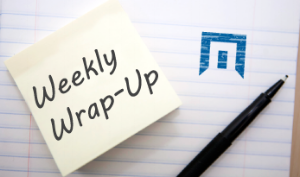 This week, our analysts tackled hot topics in durable pet products, global water treatment, kindergarten readiness programs, the booming US side gig market, and much more. 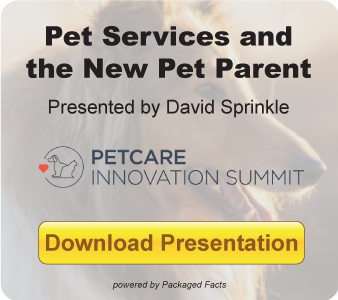 The durable pet products industry has placed a premium on convenience features, with high-tech capabilities and automation allowing pet owners to more easily connect with their pets and participate in their well-being. Recently, AO Smith has increased its share of the global consumer water treatment systems market. Check out these three key markets worldwide where the company has positioned itself for growth. A five-year, $14.2 million grant will enable the Waterford Institute to launch Waterford UPSTART pilot programs in five US states, affording children in each of these states complimentary access to the Institute’s kindergarten readiness program. According to a new report from Kalorama Information, the global volume of precision cancer diagnostic procedures is forecast to reach $970 million in 2023. The automotive aftermarket encompasses everything from brake parts to filters to batteries. Check out a few key stats about the automotive aftermarket and automotive aftermarket companies, including General Motors, Bosch, Standard Motor Products, Denso, Federal-Mogul, and CARDONE Industries. In the post-Great Recession landscape, the freelance market has soared, bolstered by new technology and renewed focus on work/life balance.